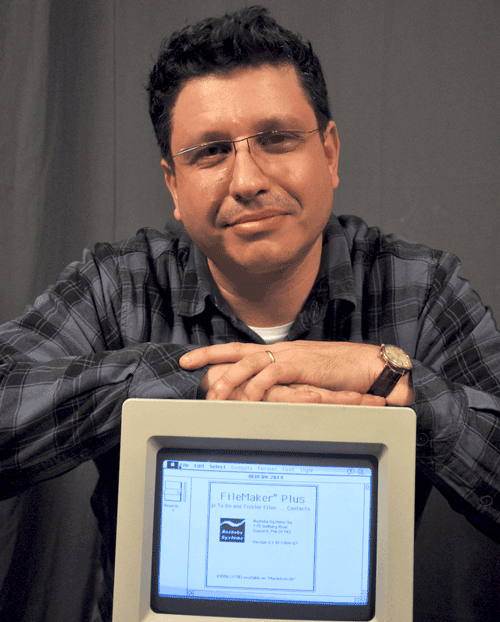 Richard Carlton is a long time veteran of the FileMaker Community. With his 28 years of experience, he has built a team of 32 FileMaker developers and supporting staff throughout North America. The headquarters of RCC and FMTraining.TV are in Santa Clara, CA. Richard is best known for his video courses on the FileMaker Platform, developing “FM Starting Point” Business Software (free to everyone). RCC is involved with every facet of the FileMaker platform including: training, development of custom apps, and large scale deployments with organizations. Richard has been a long time speaker at the FileMaker Developer Conference, and provides free webinars to answer critical questions about the FileMaker Platform. Richard Enjoys spending time with his family, their rescue cats, and working to earn his commercial pilots license. Prior to joining RCC, Nick Hunter worked on UI/UX design at FileMaker Inc. for 6 years. Nick Hunter created the bundled starter solutions that are part of every FileMaker installation; his work is seen every day by millions of FileMaker users, although he is never officially credited with his creations. FM Starting Point’s new UI design (www.fmstartingpoint.com) was greatly inspired by the Starter Solutions developed by Nick. 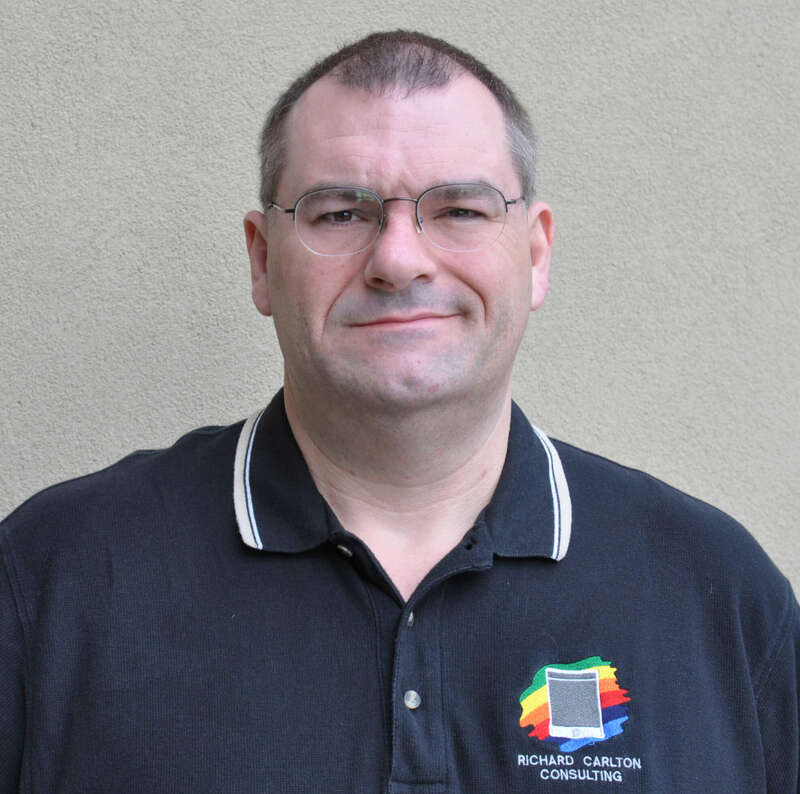 After joining RCC, Nick assumed responsibility for ongoing UI design in the FMSP product, ensuring the latest and most modern design aesthetics are available to the FileMaker community. Nick has been a frequent speaker at FileMaker’s Developer conference, and is a recognized expert in FileMaker UI and UX design.